Everyone is into World Cup fever right now and RIMOWA has long prepared themselves to get into the spirit of this soccer season. To celebrate the world of the Brazilian Carnival, RIMOVA has introduced the Salsa Deluxe collection in fiery red hot colour. As much as I love fashion styling, I wouldn't miss any chance to travel in style. Called me a fashion fanatic!!! I've got myself a RIMOWA Salsa in matte black colour. I've always wanted a black colour luggage that could match my flight outfit, yay! 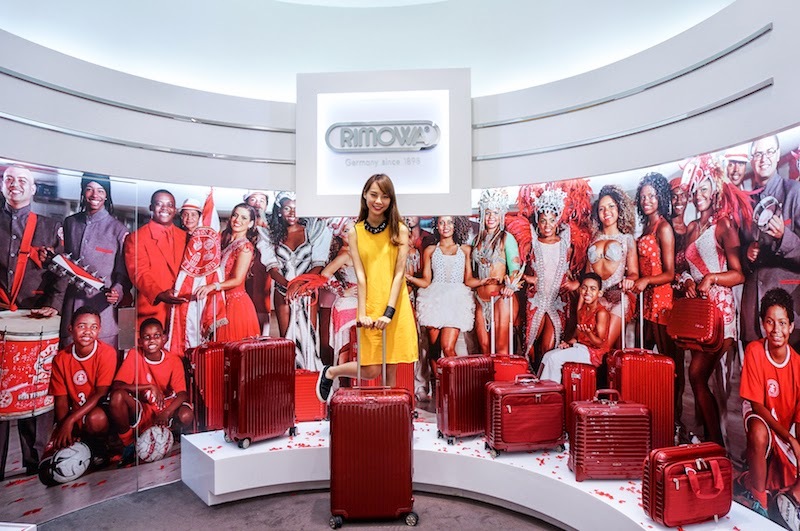 :D Even Hollywood celebrities in addiction to movie directors often use Rimowa cases within their movies to portray the brand as a fashionable stylish accessory while you travel. 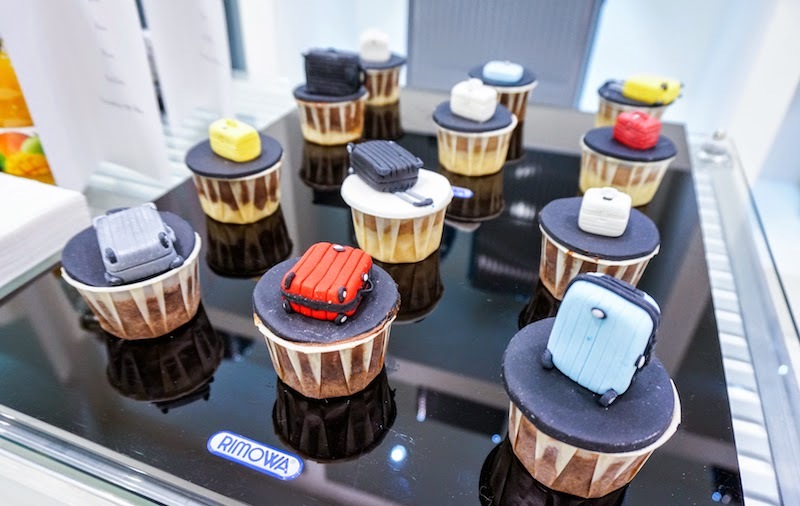 No doubt RIMOWA cases are the creme-de-la-creme of travel cases. Until you use a RIMOWA you just can't understand why people spend so much money on a suitcase - all this technology and convenience does not come cheap. But if you fly often, you will discover that your money has been well spent. G-230C, Ground floor, Lingkaran Putra Syed Putra, Mid Valley City, Kuala Lumpur.